Eating a healthy diet is one of the American Heart Association’s Simple 7 factors for improving your heart health. Along with exercise and healthy lifestyle habits, eating a well-balanced, low-fat diet helps us to live longer and feel better. 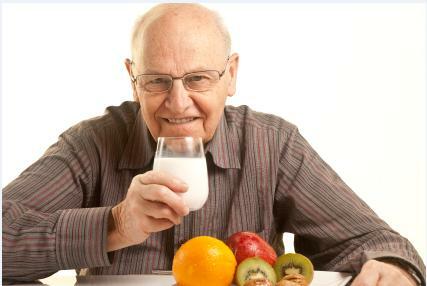 Whether we are young or old eating healthy is important, but it is especially vital for seniors. Caregivers who provide care for seniors in their homes would do well to encourage their clients to maintain a heart healthy diet. 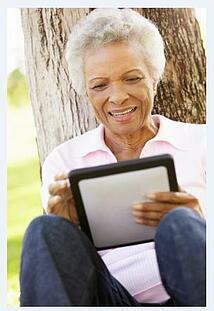 ClearCare Online’s home care system and home care software can help them remember to do so. Heart disease kills more than 600,000 Americans each year. While it’s a good idea to start a healthy lifestyle while we’re young, it’s never too late. Although age and genetics pay a large role in those who will develop heart disease, we still a measure of control over how the disease affects us. 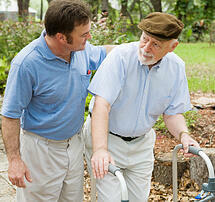 If you suffer from heart disease, be sure to share this information with your caregiver. If she uses a robust home care system or home care software, such as ClearCare Online, she will enter these pertinent details in your records. Your heart healthy diet should include plenty of fresh fruits and vegetables. Fresh produce provides the cornerstone for a heart healthy diet because they help reduce free radicals in the bloodstream protecting blood vessels. Whole grains, beans and legumes, nuts, fatty fish, and teas are just as important, as they provide complex heart-protective phytonutrients. Suzanne Farrell, MS, RD and spokeswoman for the American Dietetic Association recommends trying many different healthy foods. "Everyone's looking for that one magic food," Farrell explains, "But heart-healthy is not only about oatmeal and omega-3 fats. You need to look for ways to get all the different nutrients. Plus, you'll stick to a heart-healthy lifestyle longer if you have variety." Caregivers can make notes in their home care system and home care software which meals their senior clients prefer, and the ones they did not care for. Caregivers can also set daily tasks in ClearCare Online’s home care system and home care software to stock the fridge and pantry with healthy snacks. Limit saturated fats and oils. Replace butter with canola oil. Limit fatty meats and replace with skinless chicken or lean turkey. Avoid trans fats and processed foods. Reduce consumption of breads and muffins that contain saturated fat. Limit heavy cream and whole milk. Use 1% or skim milk. Avoid all fast foods, which are high in fat and salt. Studies show that older persons who have already experienced heart problems still benefit from heart healthy diets, so never fear that your efforts at improving your health are futile. ClearCare Online’s home care software and home care system is designed to help seniors live long and healthy lives in the comfort of their own homes. To learn more, please call one of our friendly representatives today.